Check out the teaser for BTS x Steve Aoki's 'Waste It On Me'! 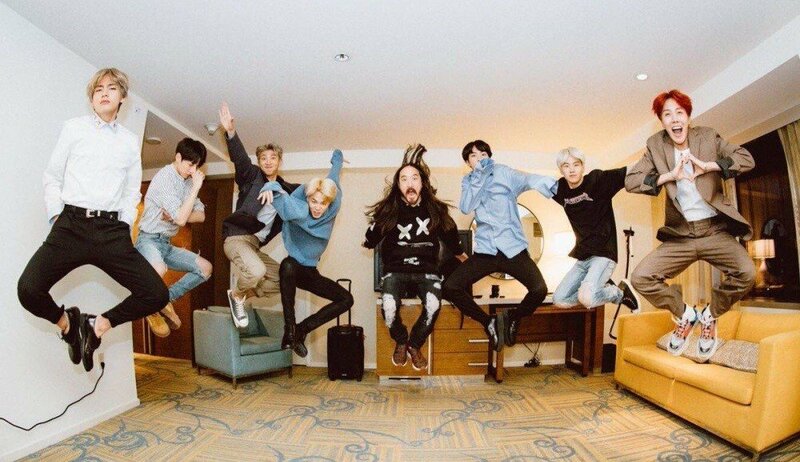 Steve Aoki has revealed an audio teaser clip of his upcoming collaboration track with BTS, "Waste It On Me"! On October 24, the American electro house musician, record producer, DJ, and music executive tweeted, "Surprise. We're back! Got a new collab with my brothers BTS coming at you tomorrow. Who wants to hear it now?" This marks Steve Aoki and BTS' third collaboration following their hit remix of "MIC Drop" and "The Truth Untold" last year. Check out a preview below, and let us know what you think of Steve Aoki x BTS' "Waste It On Me"? Lol I am loving this friendship! One thing is confirmed for me- Steve makes good music and BTS is like his muse. This is Steve Aoki song ft. 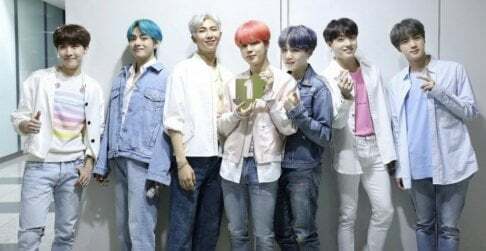 BTS!! Their english sounds great! Jungkook's and Jimin's vocals coming through (the ones i can make out atleast in the short clip)! It is ofcourse through an through american EDM but it sounds nice and sometimes that is what you need, a good sounding song to jam to. edit-Hold up! DO YOU GUYS HEAR JOON IN THE CHORUS! ?